READY TO CLEAN OUT THAT GARAGE? The 10th Anniversary of The Rotary Club Talent Show! Many Thanks to everyone who volunteered this weekend at the IBC selling hot dogs! 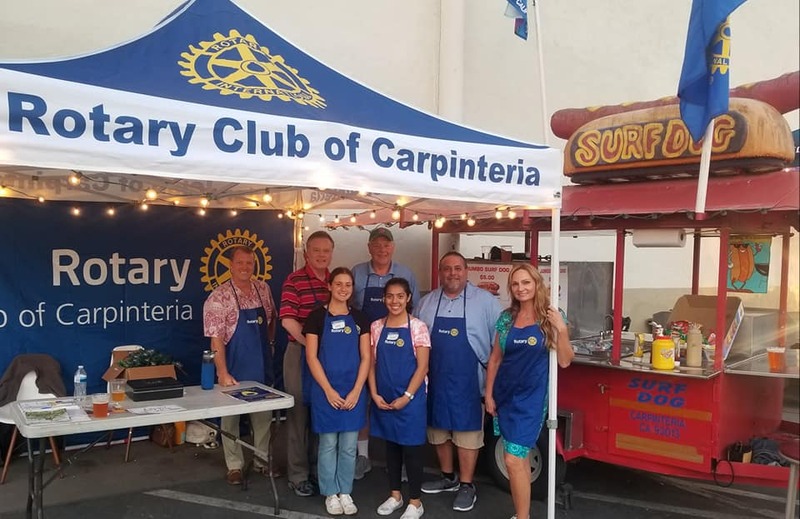 Whether you are a new member or a prospective member, The Rotary Club of Carpinteria wants to make your experience with our club an enjoyable one. 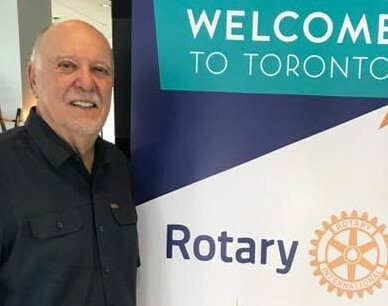 Please see our member guide to help you understand what Rotary is about, what our local club is doing in the community and the world, and how sharing in the Rotarian experience can enhance your own development as well as your ability to help others. I am happy to answer any questions you may have, and look forward to seeing you at future Rotary meetings. Click a logo below to visit the websites of our sponsors. Would you like to know more about the Rotary Club of Carpinteria? Check out our new member guide for 2019!